For years drivers have believed higher octane gas is the best way to treat your car, truck or SUV, but AAA said its reserachers have learned about another gas that could be better for a car's engine. AAA spokeswoman Amy Parmenter said a one third of gas retailers sell Top Tier gasoline. Top Tier covers all octane grades and has detergents that AAA engineers have tested and concluded is better for the car's engine, gas mileage, and emissions. "Researchers were surprised to find that there was such a difference between gasolines," Parmenter said. 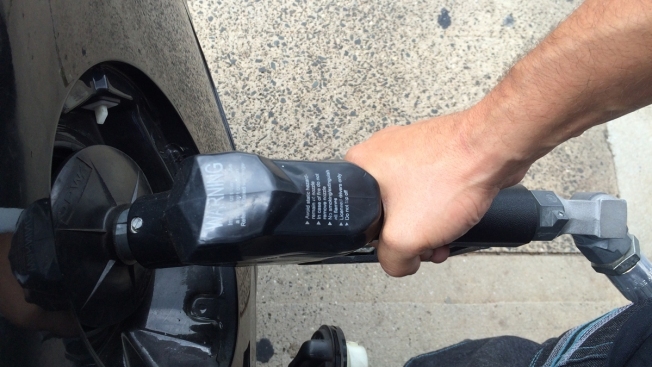 On average, the gasoline costs about three to four cents more per gallon, Parmenter noted. But drivers won't have to go hunting for top tier gasoline since multiple retailers offer it and there’s a full list at TopTiergas.com. "If your gasoline is on that list, then you can be assured that whatever gas you buy at that station whether it's regular, mid level, premium, it's all gonna be Top Tier gas," Parmenter said. Pam Potemri of North Stonington had some idea what Top Tier gas is. ”I think that depending that the kind of car you're trying to maintain I do think that it's important because maintenance always pays off in the end," Potemri said. NBC Connecticut Troubleshooters spoke with the fuel analysts at Research Laboratories of Fort Wayne, Indiana. It said Top Tier gasoline does help the vehicle perform better and while retailers charge three or four cents per gallon more for it, the raw cost to add the extra detergents barely approaches one cent per gallon.